3.0 Website Designs - How it works, getting started. 3.0 Website Designs is Committed to making sure that your project is exactly what you envision. 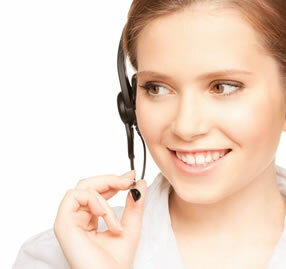 To ensure that we meet your expectations our first order of business is to talk with you. This is where we begin to find out what your business is all about, who your competition is, where you've been, and of course where you want to go. At this point we can start talking about what the project requirements are. This is kind of a round two of questions and information gathering. With this information we can create an audience profile, identify project purpose, and set goals. Next the 3.0 Website Design team begins the design process. We start with a wire-frame to identify where we believe the page items should be displayed. This is our first deliverable to you. We get feedback and an approval then move to full color designs, our second deliverable. This is usually where the real excitement happens because you get to see a full color version of your new website! Once we get the design approval we begin the build and content formatting. This is where you can just relax and let us do the work of taking the pictures you just approved and turning them into a functioning website. Once everything’s all built, we completely test and quality check the website then ask you to take it for a test drive. Once you have given the thumbs up we can put the site on the live server and have the launch party!!! Call us to get started with our simple, customer controlled process!